It took months of looking at various sites to track this doujin down, only to finally find it out of Taiwan of all places. This is one of Momoya Chika’s earliest Madoka Magica doujins, and the only one we didn’t have. Such simple thing, and yet it feels so strong. Thanks for this one, guys! Also, are there any good looking Chuunibyou demo Koi ga Shitai! doujin out there yet? 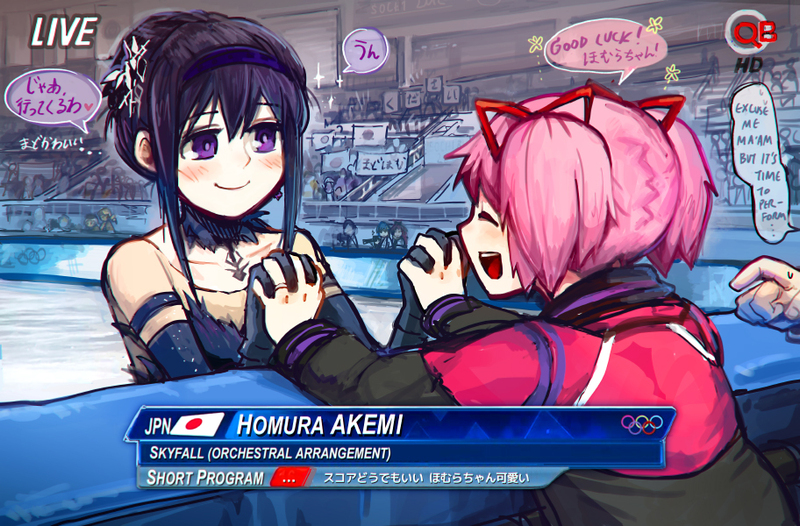 I doubt there is going to be any yuri from that series. That’s not to say that I don’t want there to be yuri for it, though. I just don’t see it happening. But not enough to get artists to make a yuri doujin with it. Yuri-ism is the best page ever ,really thanks for this !! 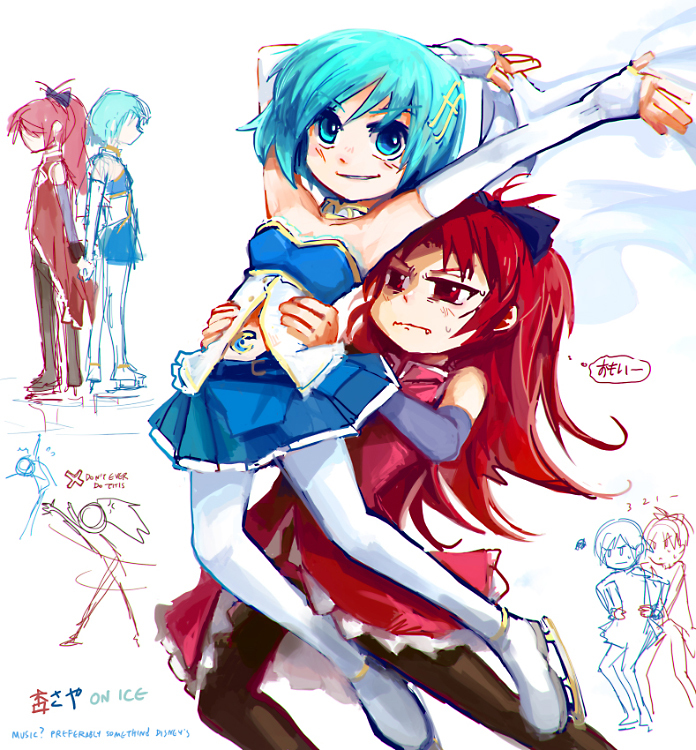 *–* more kyousaya! So you guys finally found this! I’m so glad I finally got to read it.